Based on baseline survey we find out eligible candidates who dont have own houses in the Ponnavaram Village. 93 houses are in completion stage in Ponnavaram. YS Chowdary's adopted village Ponnavaram Become a e-panchayathi village in Andhra Pradesh state. Before Adoption: The waste collected from the village is dumped at out skirts of the village and used to burn to ash which creates pollution and bad smell. Activities TaKen Up: 1. The wastes was collecting from the houses with two battery vehicles. 2. Waste Collection boys Took all the collected waste to the SWM and procure them into eco-friendly fertilizers. After Adoption 1. By arranging this solid waste management, the waste collected from village is used for the production of natural fertilizers which is helpful for the farmers for doing organic farming. 2. 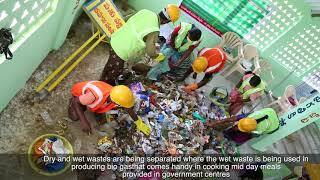 State Govt selected Ponnavaram Solid Waste management Center as the model unit i the Mandal. he Ponnavaram students and teachers learning and teaching techniques are traditional. Activities Taken up 1.Union Minister of State for Science and Technology, Shri Y S Chowdary Garu, have a first hand experience of using edu-tech in education with K-Yan and Chromebooks Y.S. 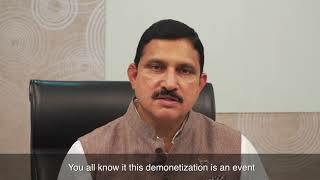 Chowdary Digital India. 2. New benches are set up in new Google feature class room school. After Adoption We proudly showcase Google Feature Classroom center which is helping Children and wanted to enhance their abilities in their chosen sector. 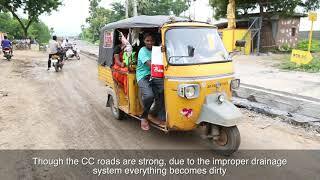 Every road in the Ponnavaram village are CC Roads with under ground drainage facility. 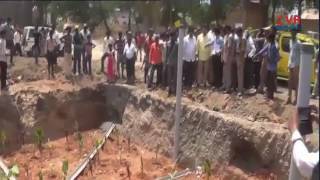 Ponnavaram Village is the First Village in the state with under ground drainage system. 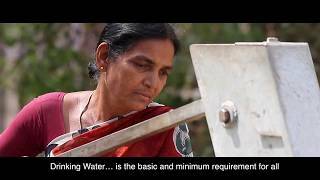 No provision for protected water supply in the Ponnavaram village before adoption by the Honorable Minister Y.S. Chowdary. After adoption Ponnavara Village New building has constructed and RO UNIT is inagurated by parents of shri YS CHOWDARY GARU along with his son mr Kartik. people are very much happy for getting pure water at free of cost. 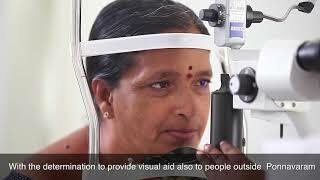 YS Chowdary Inagurated Visioon Center in his adopted village Ponnavaram to check eye related problems to entire villagers and also to near by villages free of cost with the Support of LV Prasad Eye institute. Ponnavaram MPUP School Students Response on Science Awareness Program. Jyothi 8th Class MPUP School Ponnavaram said that the program was very helpful to get aware of the science and technology. 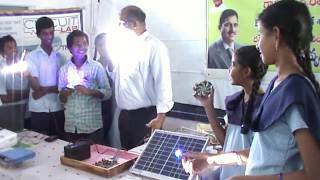 A General Awareness Program was conducted on Solar LED lights at MPUP School Ponnavaram. So many students have actively participated in this activity in MPUP School. 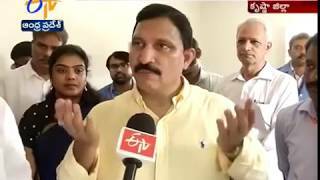 Union Minister Sujana Chowdary visited the Development Activities in Ponnavaram along with Vijayawada MP Kesineni Nani and the Minister Devineni Uma. He said that Support from all Government officers, villagers, MP and Minister are helped him to make Ponnavaram as a model village. Sujana Chowdary participated so many developments activities in his Adopted Village Ponnavaram. He enquired the villagers how the development activities going on and what are activities need to need to develop in the village. Union Minister Sujana Chowdary participated so many developments activities in his Adopted Village Ponnavaram. 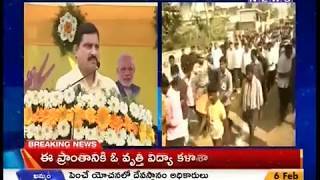 Union Minister Sujana Chowdary participate so many development activities in his adopted village Ponnavaram in Krishna District. He launched Google classroom teaching in Ponnavaram school.